Sigarda's Aid ($1.04) Price History from major stores - Eldritch Moon - MTGPrice.com Values for Ebay, Amazon and hobby stores! 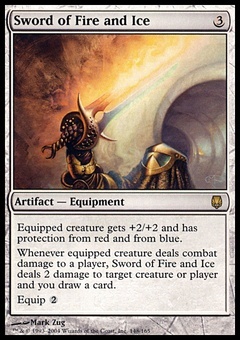 Card Text: You may cast Aura and Equipment spells as though they had flash. 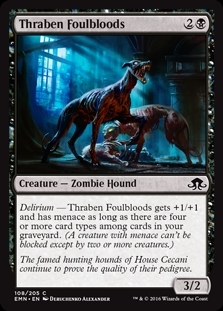 Whenever an Equipment enters the battlefield under your control, you may attach it to target creature you control. 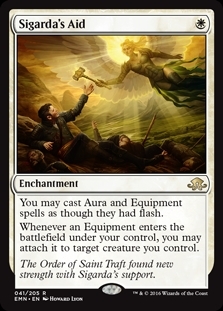 Flavor Text: The Order of Saint Traft found new strength with Sigarda's support.